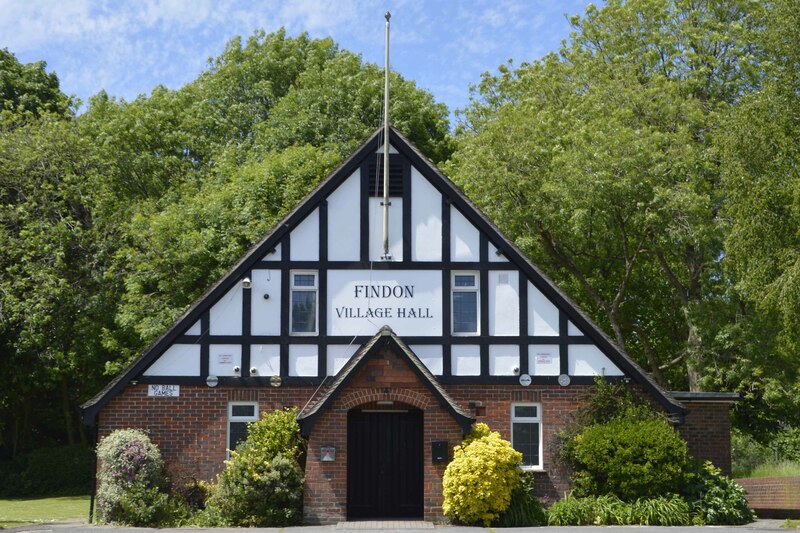 If you plan to visit Findon, or are already with us, we hope this website will provide you with all the information you require. If not, please let us know by clicking here. 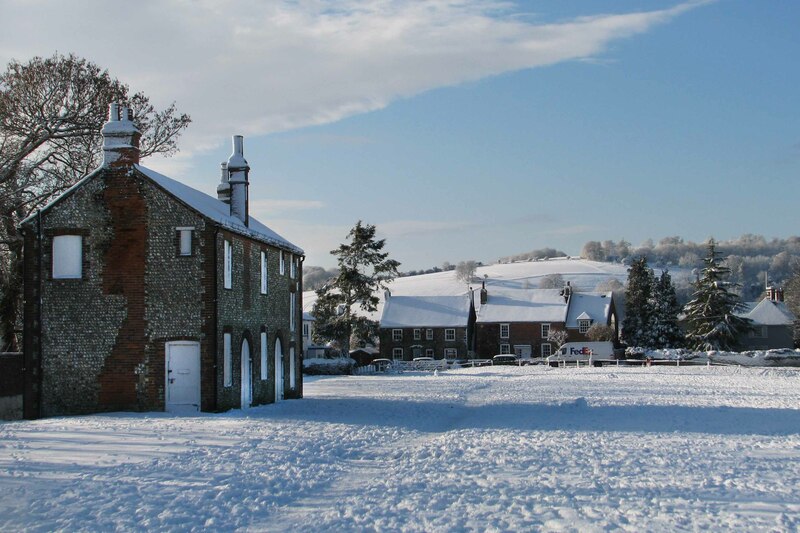 There is currently one Hotel and an Inn providing accommodation in the village, the Findon Manor Hotel and the Village House Coaching Inn. Further accommodation is available in Worthing, only 3.5 miles from Findon. Check the Visit Worthing website, or ring them on 01903 221066. If you are camping or caravanning, we have a Certified Location site Charmill Cottage located next to the picturesque cricket ground, approx half a mile from the village centre. For details of other campsites in the area please check out Findon Campsites. Anything going on in the village? 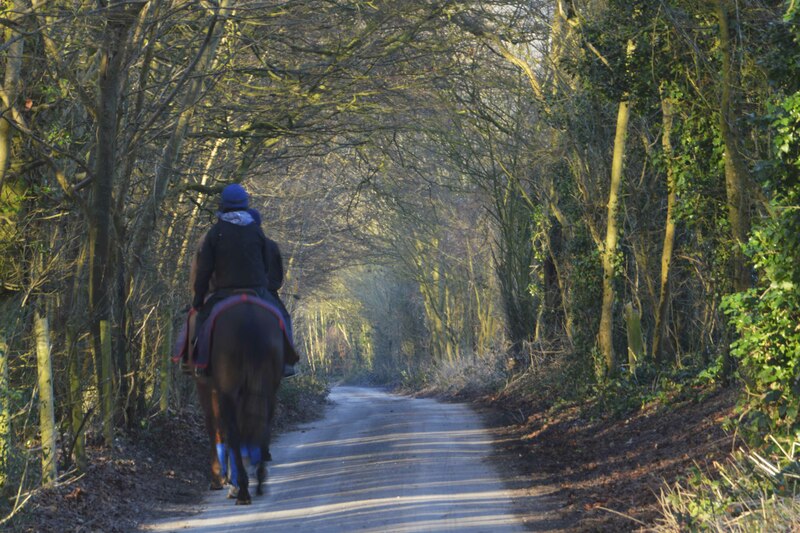 You couldn't have chosen a better place if you like going for a walk, short or long, on the flat or up and down hills. For a short stroll, there is Nepcote Green, a 10 minute walk from the village centre, popular with dog walkers and well known as the venue for the annual Findon Sheep Fair. For longer walks checkout the Local Walks page.